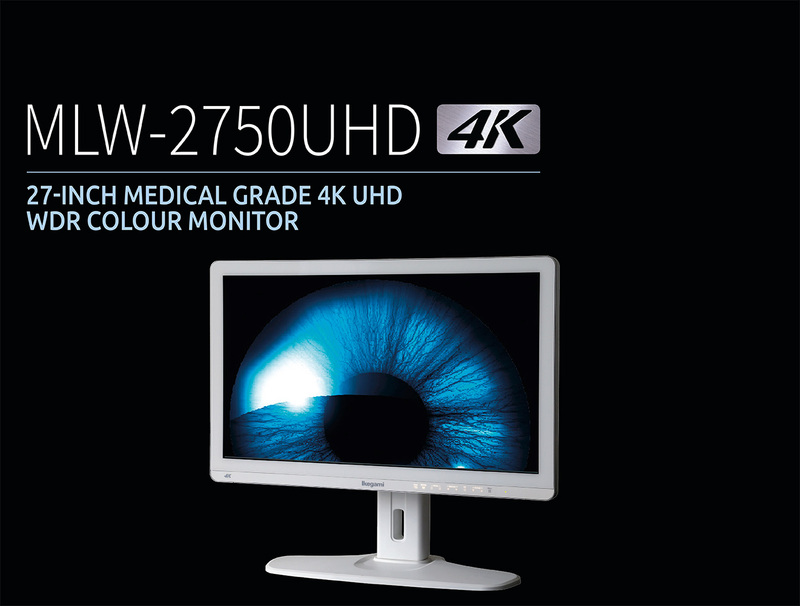 The new MLW-2750HD is a 27-inch 4K UHD display in a shallow-profile configuration fully optimised for use in operating rooms. With its 800 cd/m2 high brightness IPS 8 megapixel display panel, this new monitor improves the efficiency of medical teams by enabling precise observation of picture detail and allowing high quality picture-in-picture image presentation. 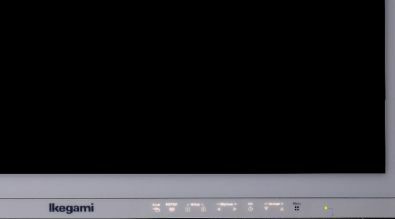 MLW-2750UHD has a user preset function allowing easy adjustment and storage of the display mode and image setup parameters. Fully compatible with HDMI2.0 and Displayport (Ver. 1.2) for UHD resolution (3840 x 2160) at 50/60Hz refresh rate. MLW-2750UHD ahs a Picture Enhancement Function delivering wide dynamic range reproduction of the video. 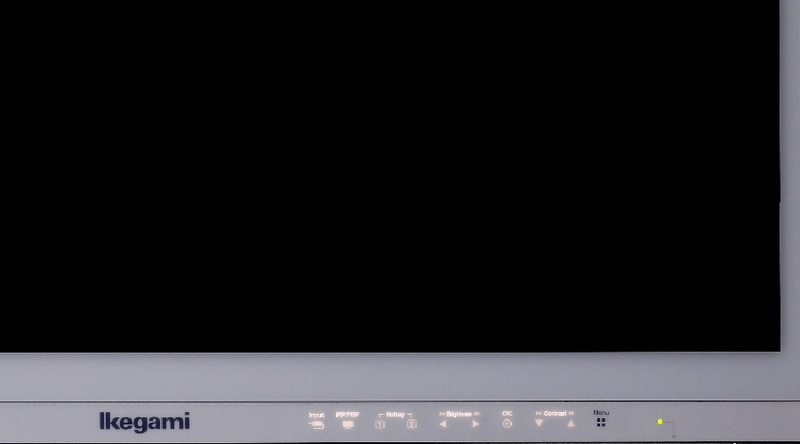 This function ensures that high quality display extends both to dark and bright areas of the image. Auto brightness/contrast stabilisation functions are included to ensure the most accurate and coinsistent shading possible for medical imaging. Gamma options and DICOM Part 1.4 can also be selected when required. MLW-2750UHD is fitted with an 800 cd/m2 high brightness IPS panel. The IPS display also provides accurate reproduction to achieve smooth image graduation well into the deep red section of the colour spectrum. Weighting only 7.7kg (17Ib), the MLW-2750UHD offers the portability required for use in applications such as medical transport carts. Its IP352 rate (back) panels, give protection against dust and water during operations and post-operation cleaning. Colors, brightness and other image quality-related settings are user-adjustable for eightdifferent groups. They are readily switchable.